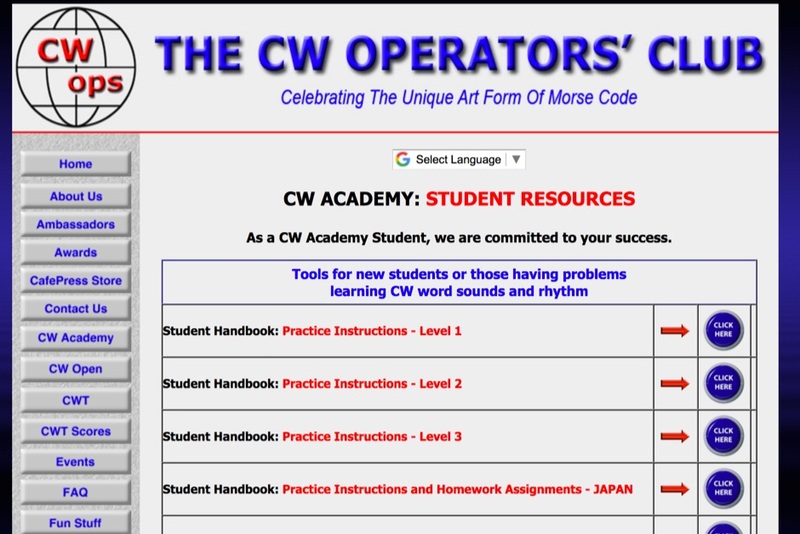 Learn morse code with these audio practice files. 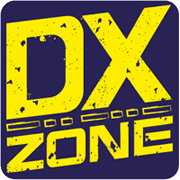 Includes QSO practice and W1AW files in mp3. Text files with transcript are also available to check and compare your cw copy.